Congratulations to our own Josh Adamo for winning Toronto’s regional heat! 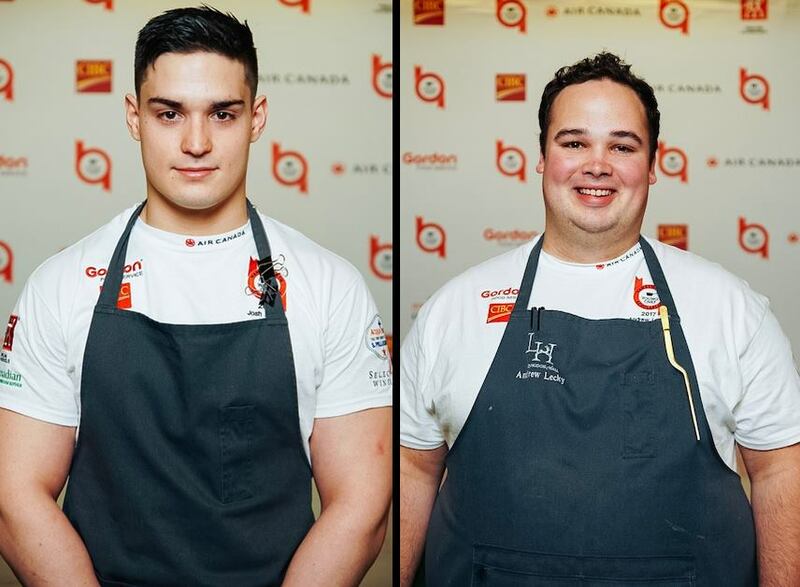 On Tuesday, May 15, the Hawksworth Young Chef Scholarship announced Andrew Lecky of Langdon Hall and Josh Adamo of Auberge du Pommier as the finalists of 2017’s Toronto Regional Heat! Both young chefs will continue on to the Hawksworth Young Chef Scholarship Final competition this fall, where they will compete against eight other finalists from across Canada. 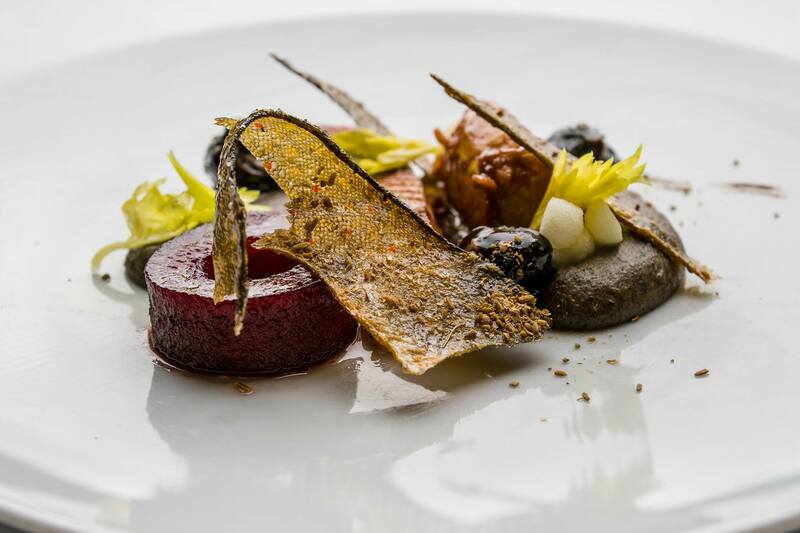 Founded in an effort to recognize and inspire young Canadian chefs, the non-profit Hawksworth Foundation provides a platform for talented young chefs to get a head start in their culinary career. The competition’s grand prize includes $10,000 and a stage at a selected top international restaurant. Congratulations, Josh! From all of us at Auberge du Pommier and Oliver & Bonacini, we wish you the best of luck in the finals this fall!